Stephen P. Williams is a journalist and author of works of nonfiction. 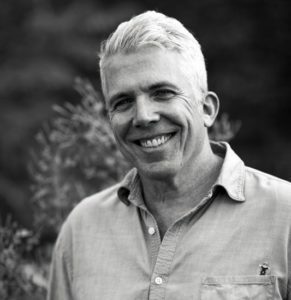 He has written business and health columns for The New York Times and Newsweek, and has contributed regularly to Martha Stewart Living, GQ, The Smithsonian and other publications. With his current focus on blockchain, he is contributing to Breaker and Decrypt, two new cutting edge digital magazines about blockchain and the new distributed Internet. He heads a sustainable fashion startup called Wm. 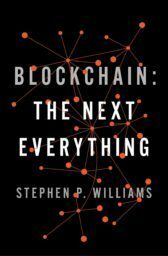 Williams, which will use blockchain technology to manage distributed manufacturing. He lives in New York, and has an MBA in Sustainability from Bard College and an MA in Communications from Stanford University.